Sign up and receive Property Email Alerts of Houses to let in Turtle Creek, Plettenberg Bay. Turtle Creek Golf Estate is Plettenberg Bay’s favourite destination for holiday rentals and accommodation. Priced from R1200 per day to R4200 depending on season and duration of stay. 3 bedroom 2 bathroom home with 2 Queen & 2 Single beds in the exclusive Turtle Creek Private Estate on the Goose Valley Golf Course. This lovely home is fully equipped and furnished. 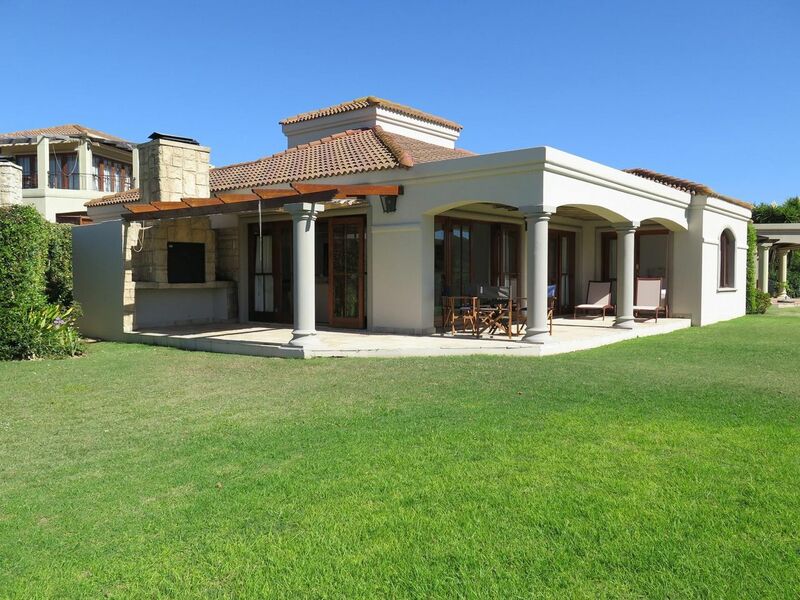 It is the ideal home for a coastal holiday on this highly successful Gary Player Signature Golf Course. Furnished and equipped, including all linen, washing machine, dish washer, DSTV decoder (activated), flat-screen Smart TV. Bring own beach towels. Sign-up and receive Property Email Alerts of Houses to let in Turtle Creek, Plettenberg Bay.